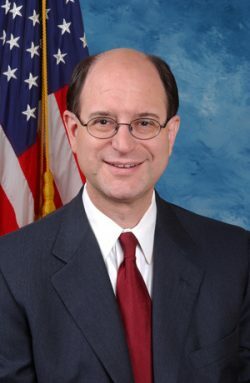 Undemocratic Democrat Brad Sherman represents California’s 30th congressional district. Like virtually all other members of Congress, Sherman ignores international, constitutional and US statute rule of law principles. 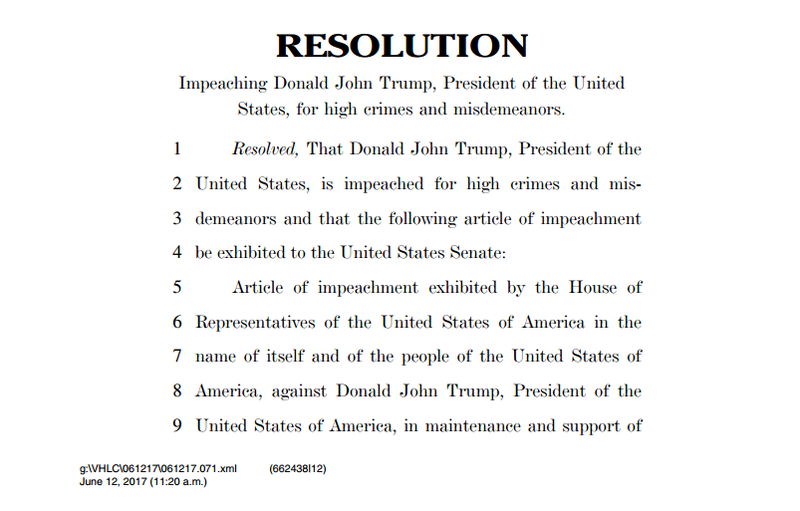 Other than continuing US war on humanity Trump’s predecessors began, supported by the vast majority of House and Senate members, no just cause exists to impeach and remove him from office. The Constitution’s Article I, Section 2 empowers House members to impeach a sitting president, Senate members with sole power to try them. Views on any issues aren’t impeachable offenses, no matter how extreme, offensive or different from most others in government – only criminal acts too severe to ignore, open to interpretation, given how egregiously America operates at home and abroad with bipartisan support. Other than continuing longstanding US naked aggression against sovereign independent states, threatening others, and supporting wealth, power and privilege exclusively at the expense of social justice, Trump isn’t guilty of an impeachable offense. “…Donald John Trump has acted in a manner contrary to his trust as President and subversive of constitutional government, to the great prejudice of the cause of law and justice and to the manifest injury of the people of the United States,” Sherman added. If he’s guilty of all of the above and more, virtually the entire Congress warrants impeachment and removal from office. What a wonderful idea, a clean slate, a chance to start over for revolutionary change – ending debauched duopoly governance, the deplorable way things are now. Trump is part of the dirty system, much like nearly all his predecessors. Jack Kennedy was the most notable defender of good governance, assassinated for wanting peace, not war, nuclear disarmament and rapprochement with Soviet Russia – unforgivable high crimes, according to America’s deep state.